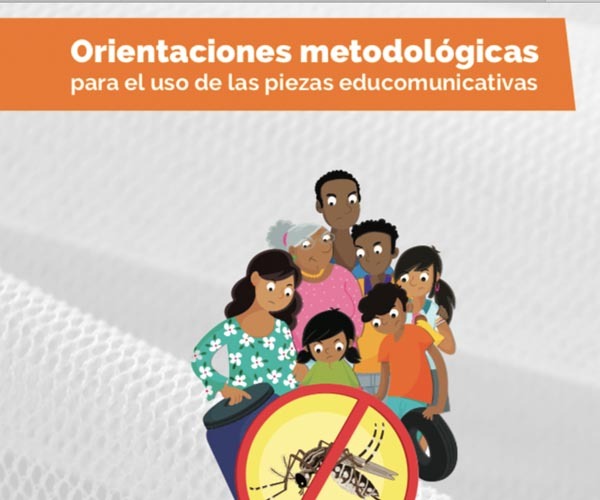 This guide contains suggestions for conducting educational workshops with the general population on Zika prevention and control of Aedes aegypti mosquito breeding sites. The edu materials are used as a resource. Communications developed in Ecuador for the strategy and campaign. Any communication against the Zika of the binational project Together before the Zika in Ecuador and Peru.